My favorite item is the sweet dream pendant by Hearts On Fire. 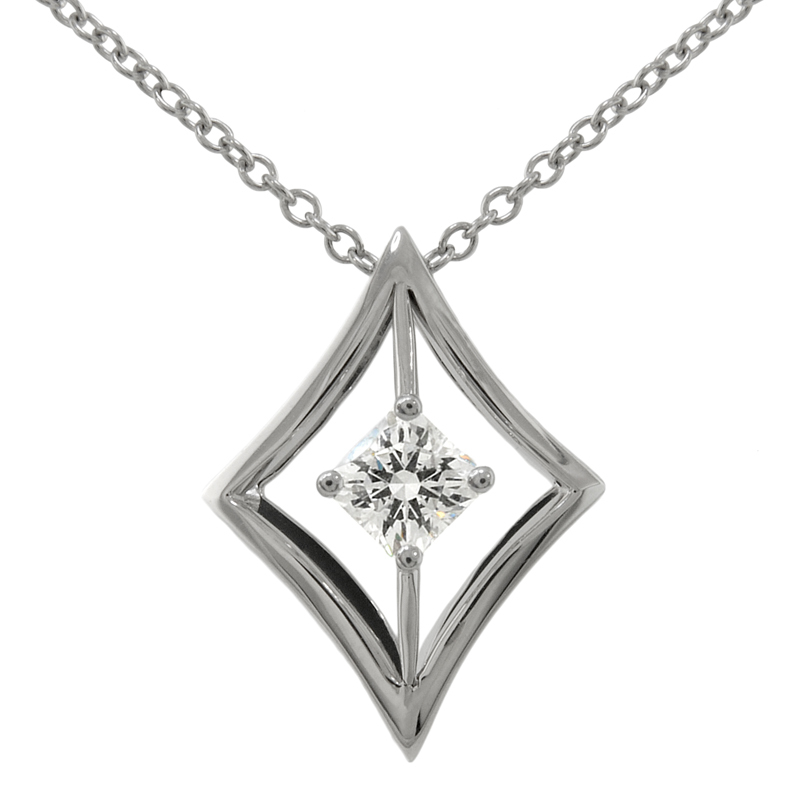 This is my favorite diamond pendant because of the simplicity and elegance that it offers. You can dress down or dress up and it provides a superior fire and brilliance because of the perfect cut.